Following a review of the security and safety of Chuka Umunna MP’s advice surgeries over the summer, these are now back up and running with some minor alterations. Telephone surgery: You can call and speak with Chuka’s team (on 020 8835 7062) every Monday, Tuesday, Thursday and Friday between 10.30am and 1:00pm. Please be aware that the telephones can sometimes get very busy so please keep trying if you can’t get through straight away. Drop-in surgery: Every Wednesday Chuka’s team holds a weekly drop-in surgery between 10.30am and 12.30pm. You do not need to book an appointment to attend, the surgery operates on a first come, first seen basis, and takes place at Gracefield Gardens Health and Social Care Centre, 2-8 Gracefield Gardens, Streatham, SW16 2ST. Please note that the surgery is with Chuka’s Caseworkers. Chuka’s surgery: Each week Chuka holds a surgery for his constituents. Please call the constituency office on 020 8835 7062 or send an email to Chuka.Umunna.MP@parliament.uk if you would like to discuss making an appointment. 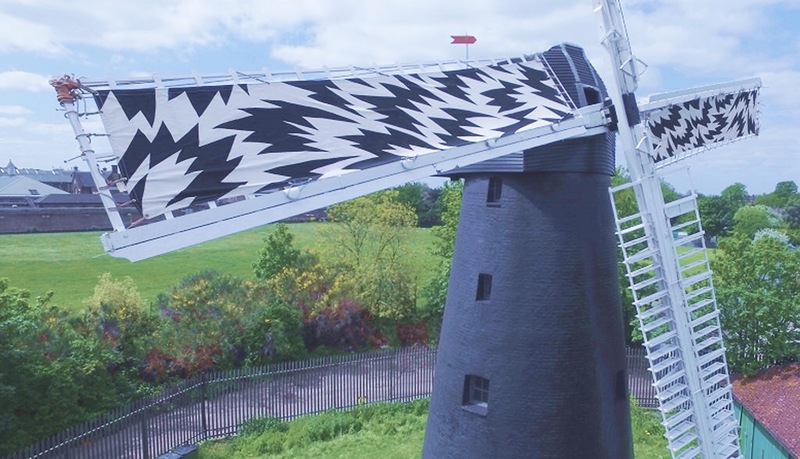 Events continue to celebrate Brixton Windmill’s 200th anniversary in 2016.